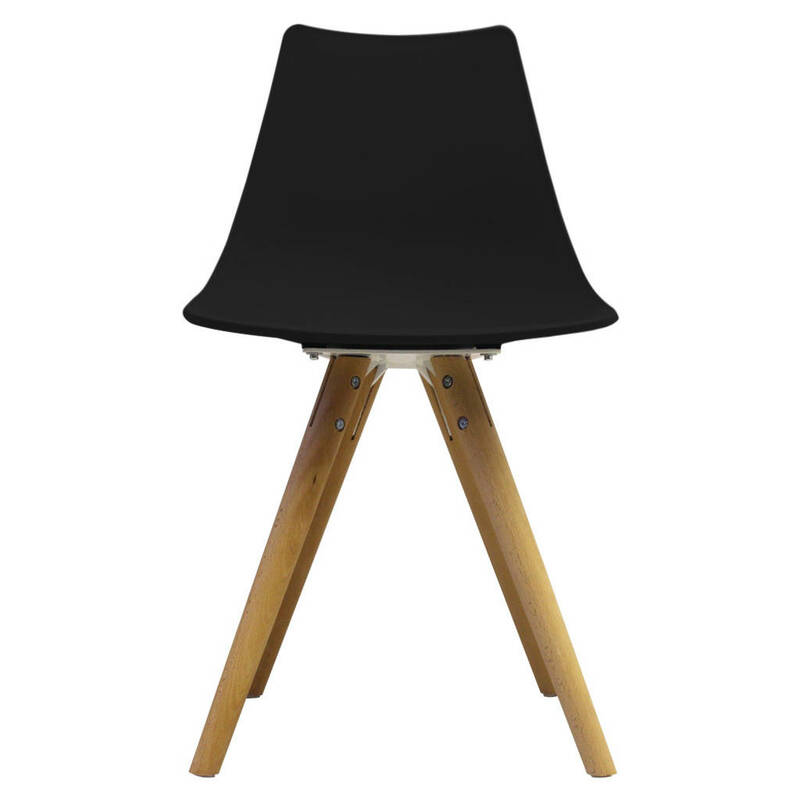 Perfect as a part of a modern or traditional dining room, this post modernist designed shell chair is inspired by Scandinavian and modernist design and would work well as a complete dining set. Available in multiple colours from classic white or black to neon blue. 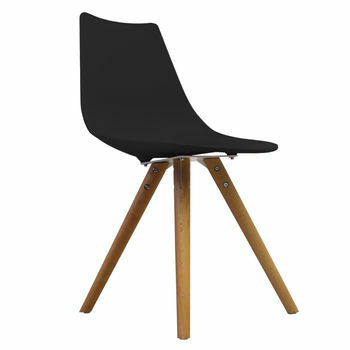 Select your legs from a choice of classic chrome, modern powder coated black or tactile natural or walnut coloured wood. This product is dispatched to you by circle + line.